How Do Now a cloud based learning management platform for leadership development programmes. 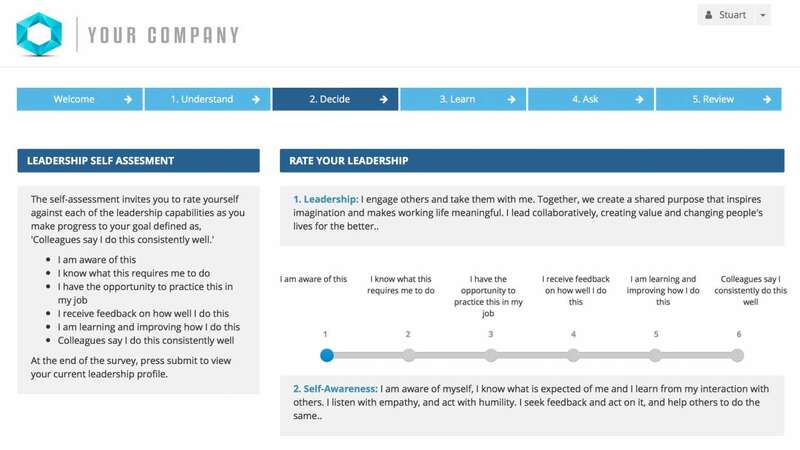 Developed to support a proven offline methodology, each programme on the How Do Now platform measures participants against leadership capabilities which are specific to their organisational culture. 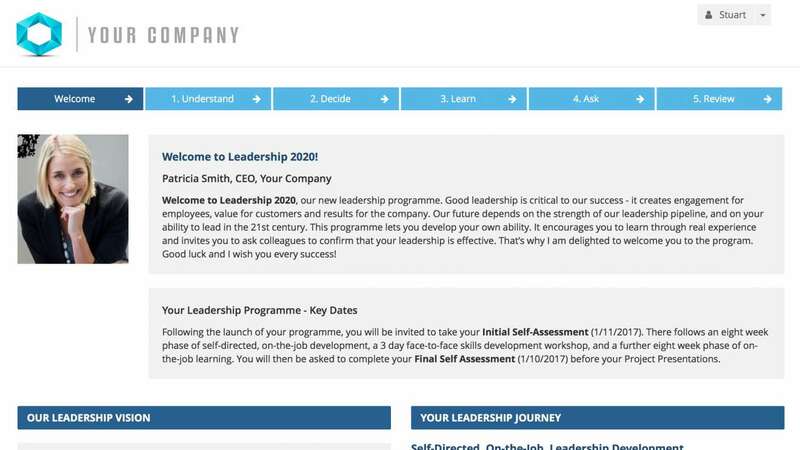 This bespoke web application combines the power of leader-led development and self-directed learning. As well as presenting multimedia content to participants in a structured linear sequence, the application enables participants to measure their progress at regular points through self-assessments. Admin users have access to view the progress of participants either individually or as a group. The platform also allows administrators to communicate with their assigned participant groups. 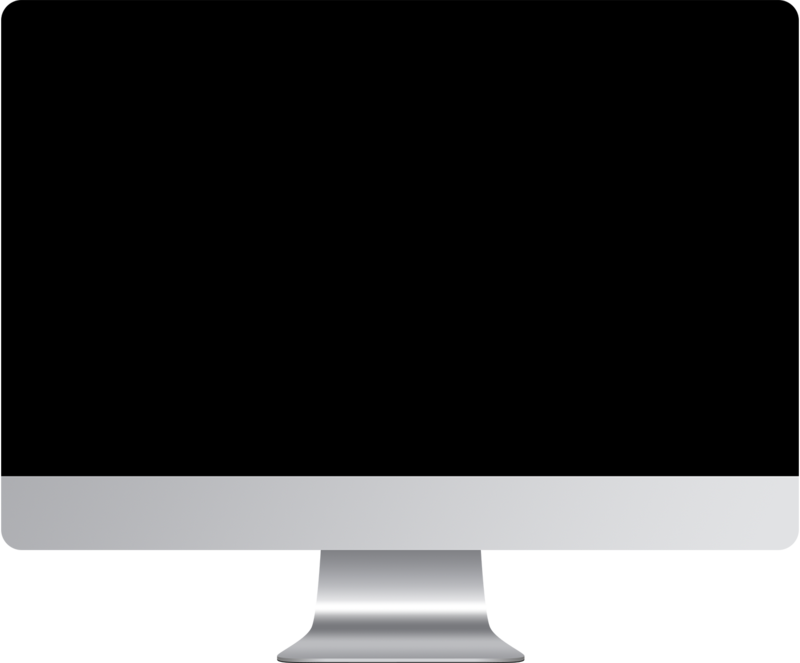 As with all of our web applications, a feature-rich content management system enables our client to manage the system. 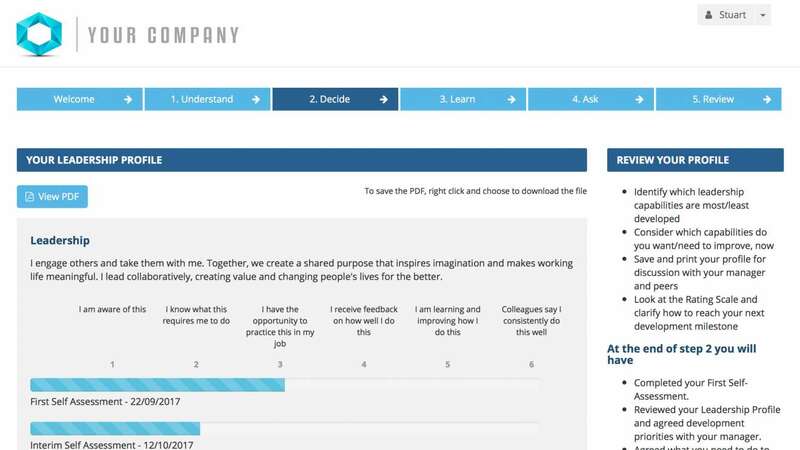 So whether creating a new programme, uploading participant accounts or creating a branded microsite, there is no need to rely on a development team.